The National Oceanic and Atmospheric Administration (NOAA) is a scientific agency within the United States Department of Commerce focused on studying conditions of the oceans and the atmosphere. 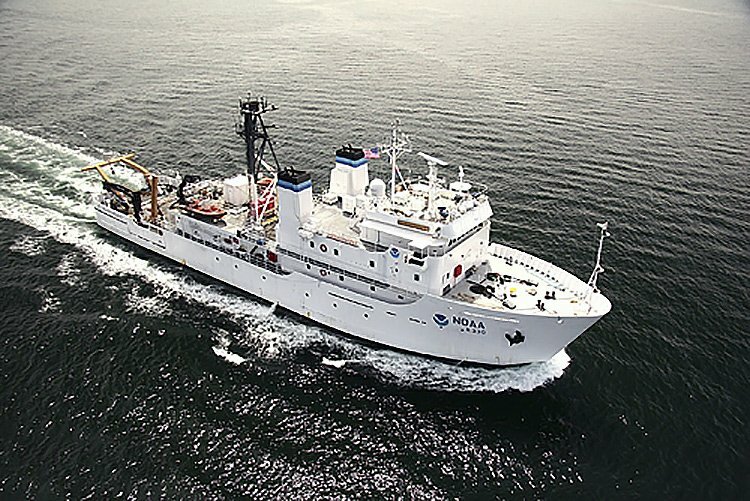 NOAA operates a wide assortment of hydrographic survey, oceanographic research, and fisheries research vessels. NOAA awarded a contract to JMS to conduct a Ship Structure & Machinery Evaluation survey (SSME) for the research vessels McARTHUR II and DELAWARE II. JMS conducted a ship check of each vessel and provided a technical report evaluating the condition of NOAA ship McARTHUR II in Newport, OR and NOAA ship DELAWARE II in Woods Hole, MA. The objective of the evaluations is to identify the present condition of each vessel and determine potential remaining service life of each vessel with respect to hull structure; main and deck machinery; electrical systems; auxiliary systems; and vessel navigation/communications systems. This was used to determine a rough order of magnitude estimated cost for each vessel to have a service life of at least 6 years without anticipating major repairs.